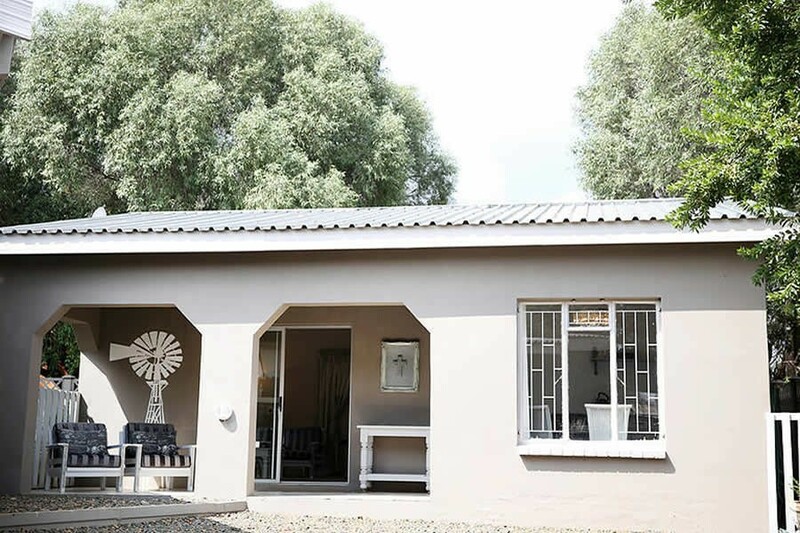 French Blue is beautiful Self Catering Accommodation in the heart of the Kalahari. 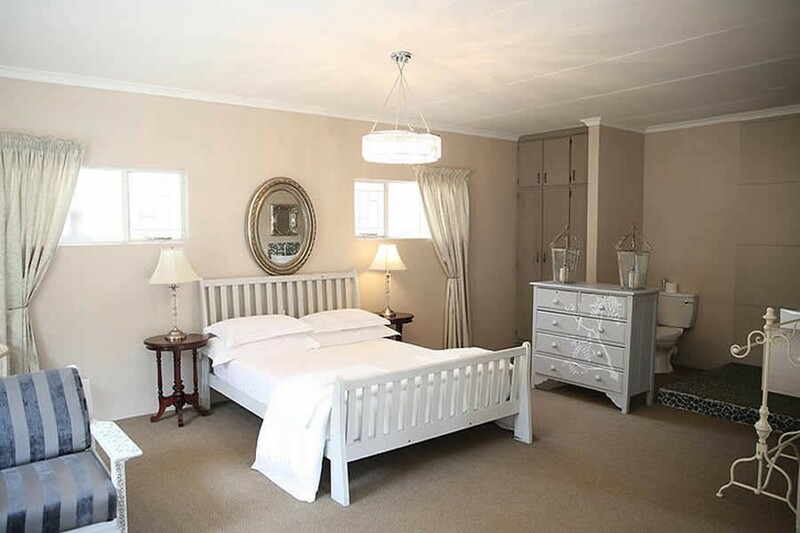 Interior decorator and owner, Alet Kriel, poured her heart into decorating the two exquisite rooms, with personal touches making it special and comfortable for your stay over. This Luxury Room has its own patio, perfect for relaxing after a long day. A very spacious room with an Extra length Queen size bed, beautiful handmade linen, fluffy towels and an exquisite open plan bathroom with an over-sized shower. The kitchen is equipped with everything you need from making a cup of coffee to your own tasty meal. This room is perfect for staying over for long periods of time and has ample packing space, while being uncluttered. This beautifully decorated luxury room has its own small garden, overlooking a beautiful fountain, creating the perfect setting for a peaceful, quite stay. Room 2 features a copper double bed, a small open plan living room with a seating area, tea/coffee facilities and an antique wardrobe, a bar fridge and a microwave. French Blue Self Catering is on the left.